You can completely customise this gift for the recipient, whether they're a man, woman or a family. The black and white towel works well for a man or a family, but you could have fun picking a hand towel in a feminine print, or the recipient's favourite colour. You can also pick any utensil you think they would find most useful - in wood or another material to suit their existing pots and pans. 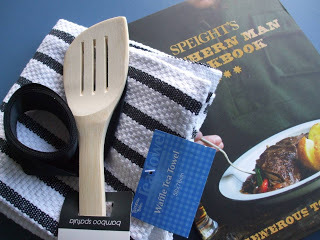 You can have fun picking the recipe book too - especially if they have a favourite chef. Or you could choose a new best-selling recipe book they don't have, or a classic book with timeless recipes. 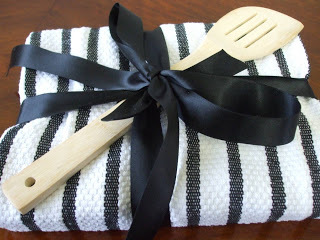 The towel is a fun, inexpensive way to wrap your gift, and it also protects the book. What recipe book would you love to receive as a gift? It would be simple to make - you just need a plain grey or silver coloured card to print on and you could create the text on your computer. Too hard? You could buy one from blingBebe. You could also stamp or write your message by hand. Experiment with different coloured card for different people - white, red, etc. How would you feel if you received a card like this? 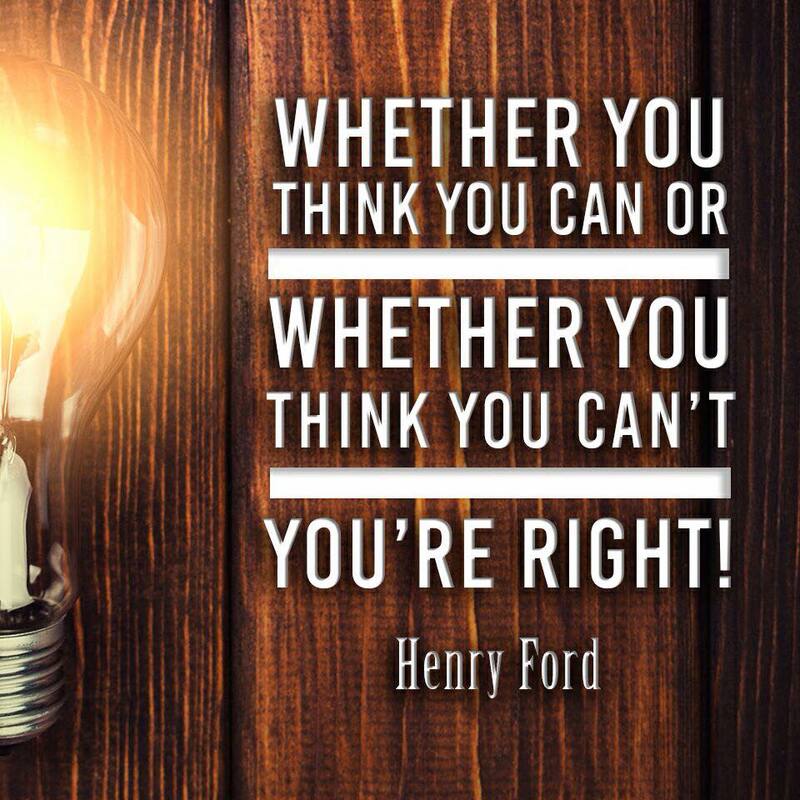 "Whether you think you can or whether you think you can't, you're right!" It's fun to (politely) tease people as they get older...especially if they're older than you! It's so realistic! Not sure of the technique they've used to write on the cake, but it's very clear and neat! The actual cake shape is quite simple - just three round layers (which would feed a few people). Three layers also mean you could have three different cake flavours, or even a gluten-free portion to cater for all guests. The effectiveness is in the decoration. This cake appears to be for a man, but you could modify it for a woman. 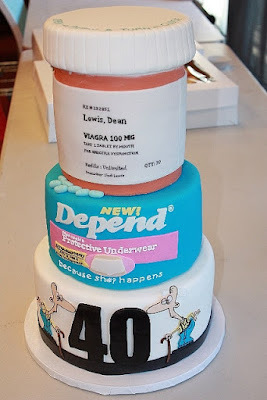 How would you feel if you received a cake like this? Jacob Fugger is a German banker who became the richest man in history and died with the biggest fortune the world has even known. Fugger was bold and took risks that mostly paid off. This fascinating story reveals how he did it, whilst detailing a fascinating slice of history. 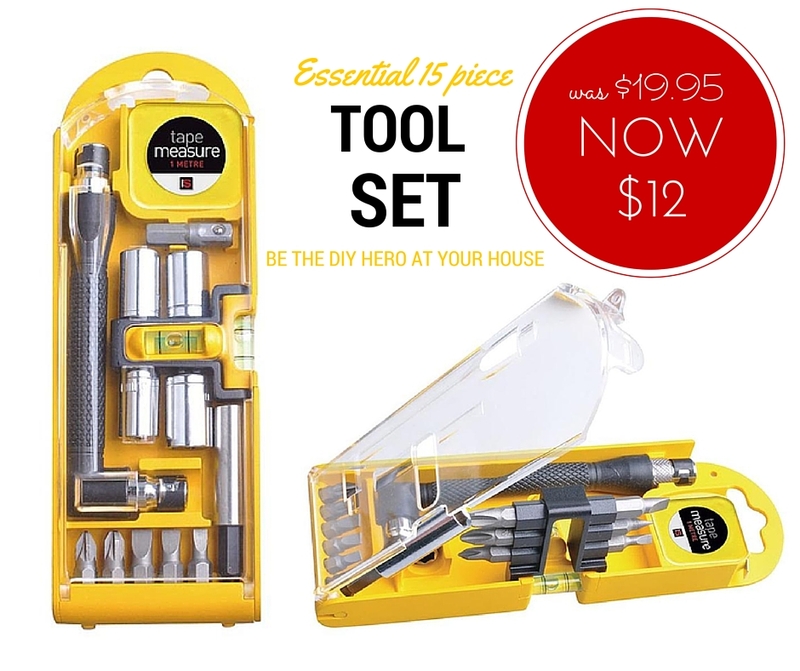 Want to be the 'fix it' hero in your home or workplace? Grab yourself one of these tool sets and you'll never look back! Every year I struggle to find new and interesting things to pop into my kids' party bags. Kids love lollies, but how can you make store-bought treats look unique? These little butterflies will be top of my party bag list for next year! This idea can work for boys and girls, depending on the colours you use. Choose red, yellow, green and orange if you don't want to make these gender specific. 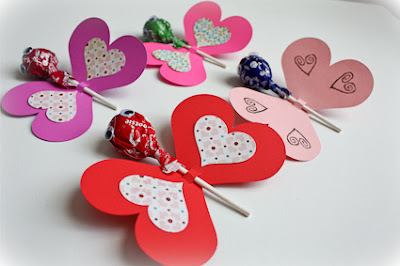 Kids will have fun making these for their party bags - let them choose the lollipop flavours and wing colours, cut out the shapes and decorate the wings. 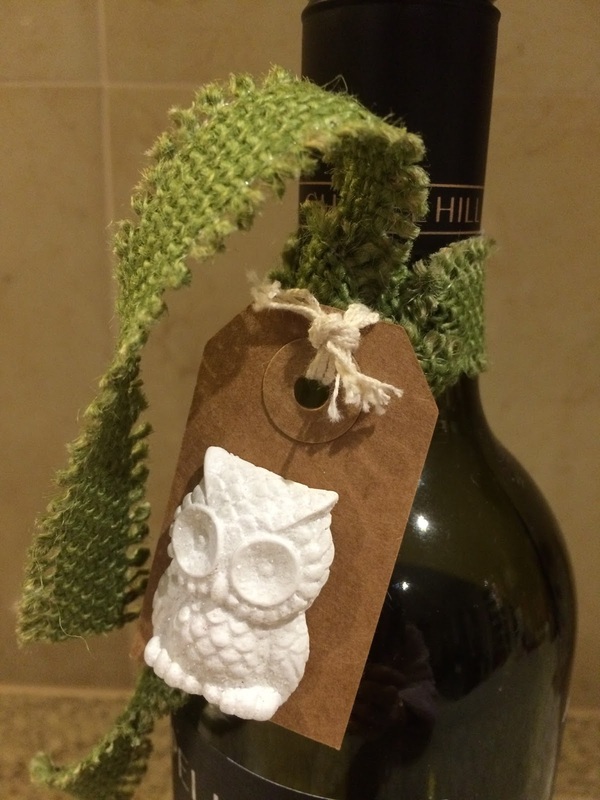 This is a great way of using up scraps of wrapping paper, or you can stamp or draw on the wings. One-eyed monsters are all the rage at the moment thanks to the Minions. This cute card is a lovely way of showing the one you love how much you care - and making them smile! 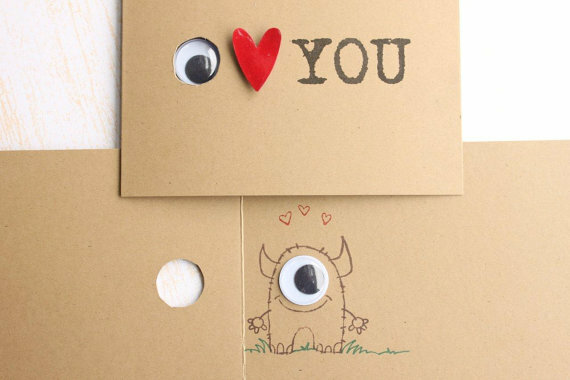 Who doesn't love a one-eyed monster?! This card would be relatively easy and inexpensive to make yourself - you just need some kraft card (or a plain card you can purchase from a craft shop), a craft knife to cut out the hole with, a plastic eye and a heart (although you could draw the heart). If you can't draw a monster, you could find a monster image online, print and cut it out. Or you could just buy one from kraze4paper on Etsy. This card could be used as a birthday card, Valentine's Day card, or simply a greeting card to say 'hi'. 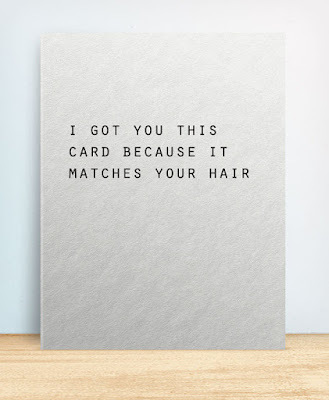 This card is gender-neutral and would work well for either a man or a woman. 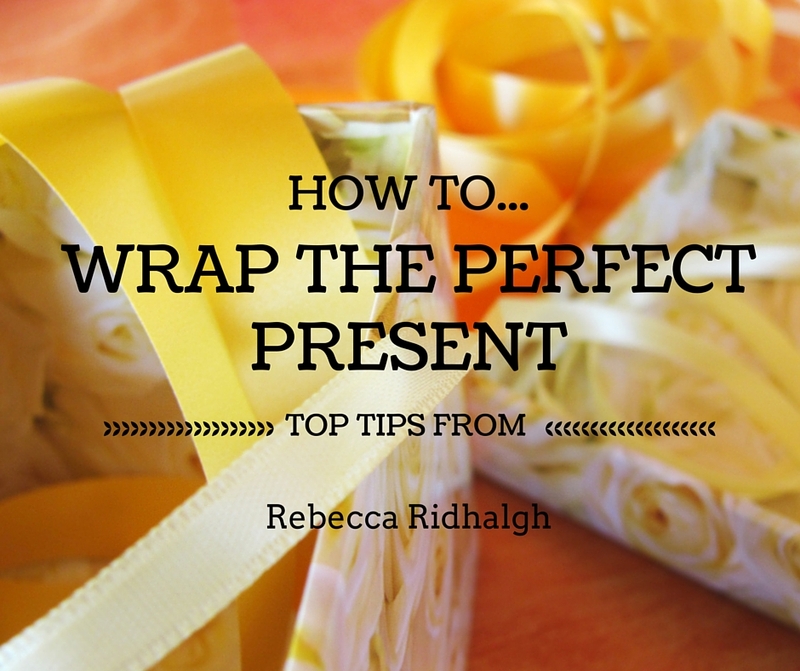 Due to popular demand, our How to Wrap the Perfect Present tips are back! We love asking for advice on gift-wrapping, as everyone has their own unique tips and tricks on how to wrap a present. This week we caught up with Rebecca Ridhalgh from JetSet Gel. 1. What are the best types of wrapping paper? Rebecca: Patterned wrapping is the best! But then ribbon should be simple so it's not too busy. 2. What is your wrapping technique? 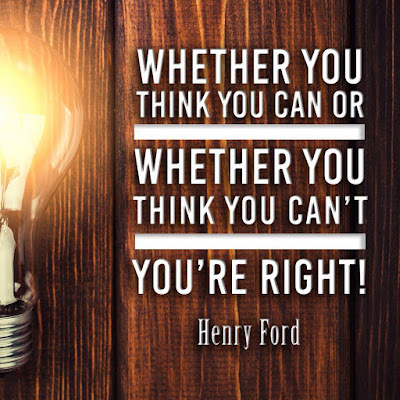 Why is your method the best? Rebecca: Best wrapping method is to ensure the wrapping paper is the right size. Too much paper will make the wrapping uneven and bulky in places. Too little...and your gift is a little naked! 3. Ribbon or no ribbon? Rebecca: We love ribbon and think it really finishes off the wrap. It's important that the ribbon suits the paper as well. 4. 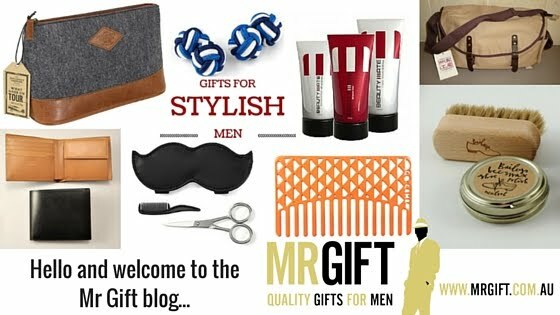 How does your style of wrapping vary for gifts for men, women and kids? Rebecca: Wrapping often differs for men, women and kids in a number of ways including colours, patterns, ribbon and detail. Men: neutral or dark colours, more minimal wrapping with simple bold details, ribbons are often plain. Women: more pastels and warmer colours, more feminine and detailed patterns and ornate ribbons. Kids: bright and fun colours, the more entertaining and different the better! 5. 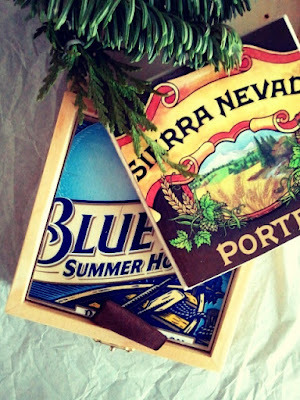 What are some cost effective/eco-friendly alternatives for presenting a gift beautifully? 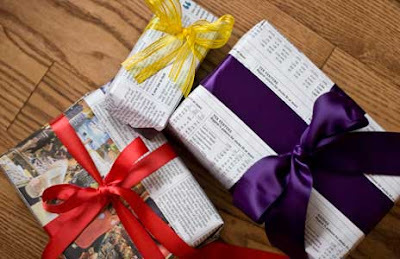 Rebecca: Cost effective, eco-friendly AND looks good: wrapping in newspaper. 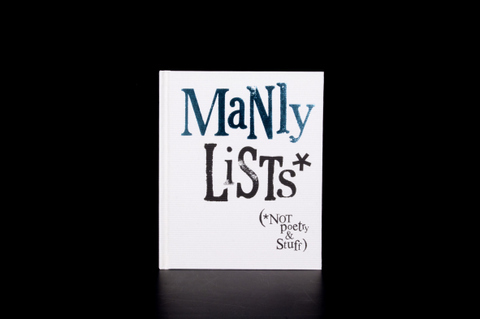 Especially good for guys or kids. Make sure to use a plain ribbon to make it still have the gift wrapped look! 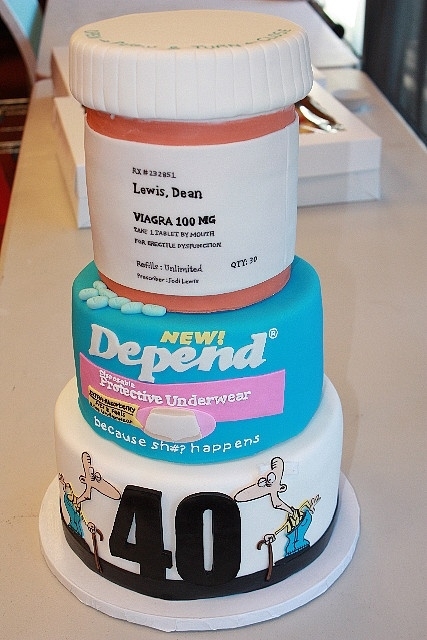 When looking for inspiration for a cake, I can imagine the person who made this asking themselves: "What does he like? Beer. What type of beer? Heineken." And what a great way to come up with an idea for a cake the recipient will love! This cake is perfectly decorated - the colours are clear and bright and the text is beautifully formed. 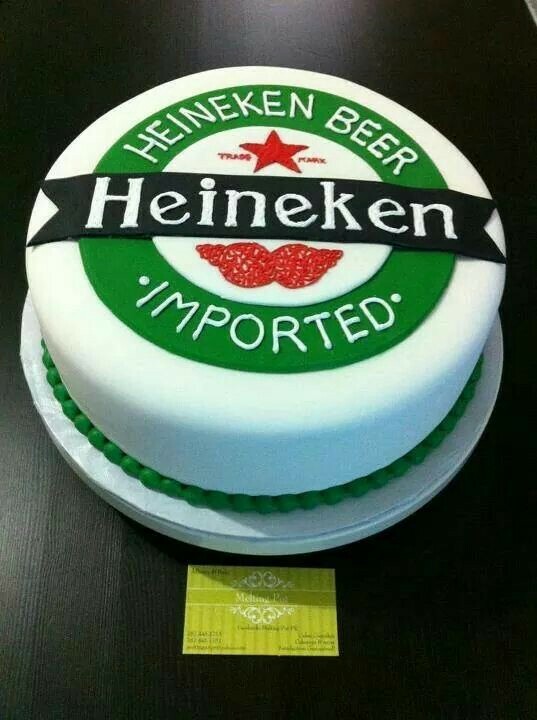 What man wouldn't love a cake like this? The shape of the cake is simple, so no fancy baking tins required. The fondant icing hides a multitude of sins. Your cake doesn't need to be perfect as this type of icing works miracles by forming a 'blanket' over the cake whilst keeping it moist. What do you love most about going for bike rides? 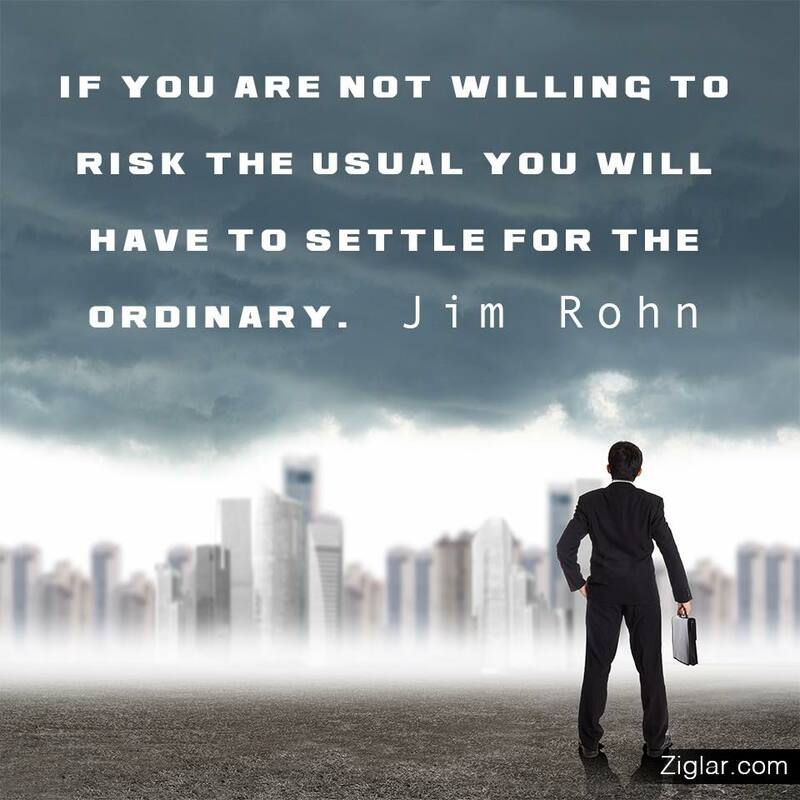 Is it the exercise, or simply the opportunity of getting outdoors? If the weather is nice, a bike ride accompanied with a picnic is a wonderful weekend excursion. The only challenge can be fitting everything on your bike. Oopsmark are cycling fanatics, and have thought of everything when it comes to picnicking on a bike - including the vino! Warm weather = more opportunities for summer bike rides, which are even more fun when they include a picnic with a bottle of wine! Don't drink? 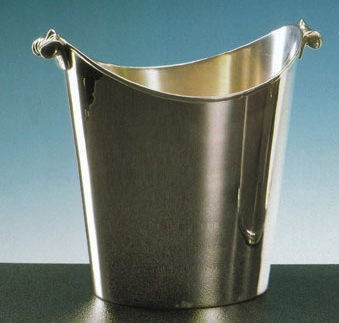 You can use this holder to carry a bottle of water (instead of wine). These leather holders are handmade with high quality materials and lots of love by Oopsmark in Montreal, Canada. 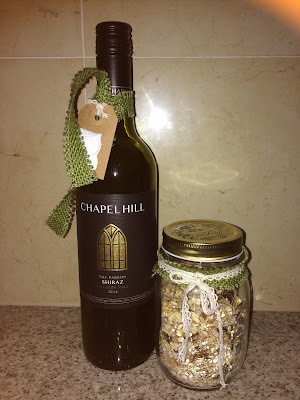 I don't know many people who wouldn't be grateful to receive a beautiful bottle of wine like this Chapel Hill Shiraz, but the homemade muesli really gives it a personal, handmade touch. The green hessian tie and kraft card gift give this gift tag a very natural, organic feel. Putting the homemade muesli in a jar is a great way of presenting your homemade treat, as well as recycling a glass jar. We love the addition of the crochet tie around the lid as this matches the gift tag on the wine. You don't need to give a huge jar of muesli - we savoured ours by sprinkling if over icecream for a healthier dessert option, or fruit and yoghurt for breakfast. Never underestimate the delight homemade food brings to a recipient. "What gift would you GIVE or like to RECEIVE as a wedding present?" “I'd love to give a Royal Doulton Tea Set!!! “I would give this: Waterford Crystal Lismore Lace Frame." 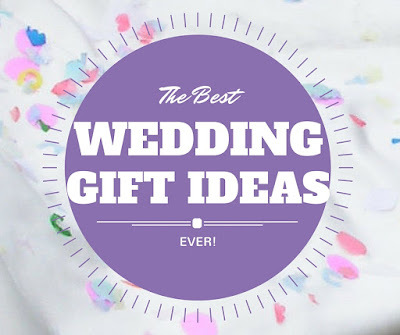 So there we have it - an amazing wedding gift ideas list with suggestions of what lots of different people (men and women) would love to receive. Hope this has been helpful! What is you favourite gift idea? 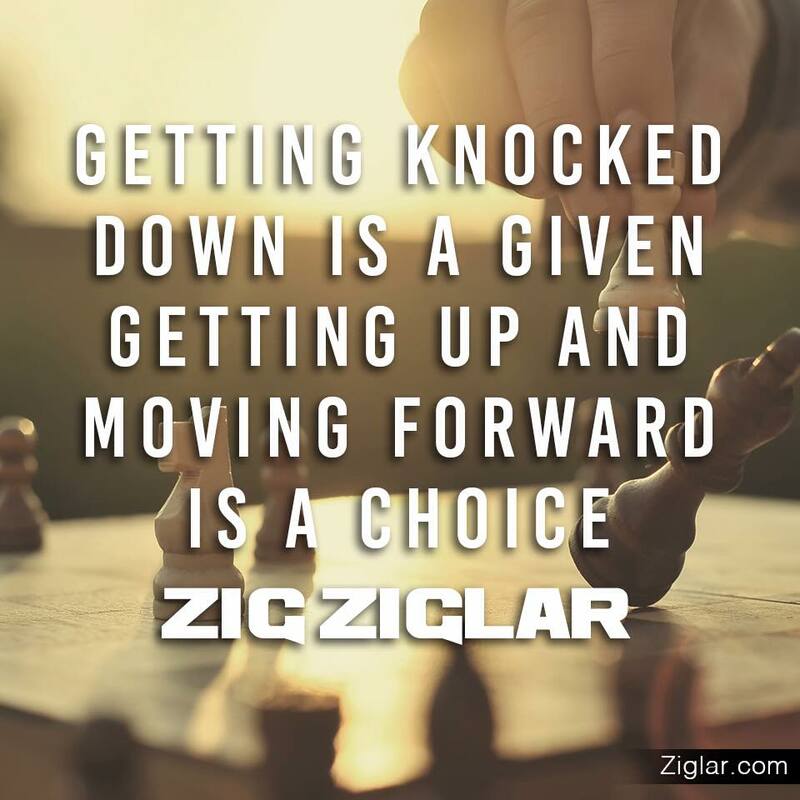 "Getting knocked down is a given. Getting up and moving forward is a choice." 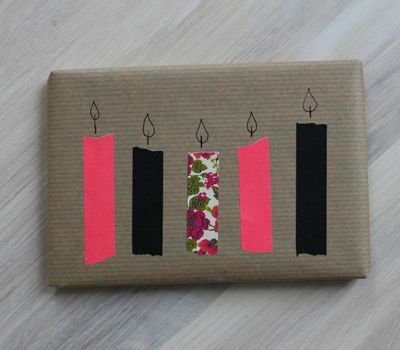 Washi tape candles on kraft paper are striking and fun! What's not to love??? These candles are made from washi tape, but you could use paper scraps or pieces of wrapping paper to play around with colour combinations. You don't have to be artistic or crafty to recreate this look - the drawing is simple and if you use washi tape you just need to be capable of sticking it down! The colours in above image are quite feminine, but by simply changing the colours and patterns this look could be easily adapted for a man or a child. The natural kraft paper makes a great blank canvas, but you could also use black, white or another plain coloured paper for a similar effect. Do you know someone who would like this wrapping paper? We were living overseas when we got married and opted for the very boring and predictable 'wishing well' (cash) option instead of wedding gifts. However, some of our guests couldn't get past the cash-only concept and insisted on buying a gift, and to be honest, I'm pretty glad they did. Fast-forward 10 years and we're back home. I'm finally going through boxes we stored post-wedding and stumble across a set of neutral coloured sheets. Perfect timing - and perfect colour - as the week before I had put out a similar set of sheets that had worn out. Winning wedding gift! 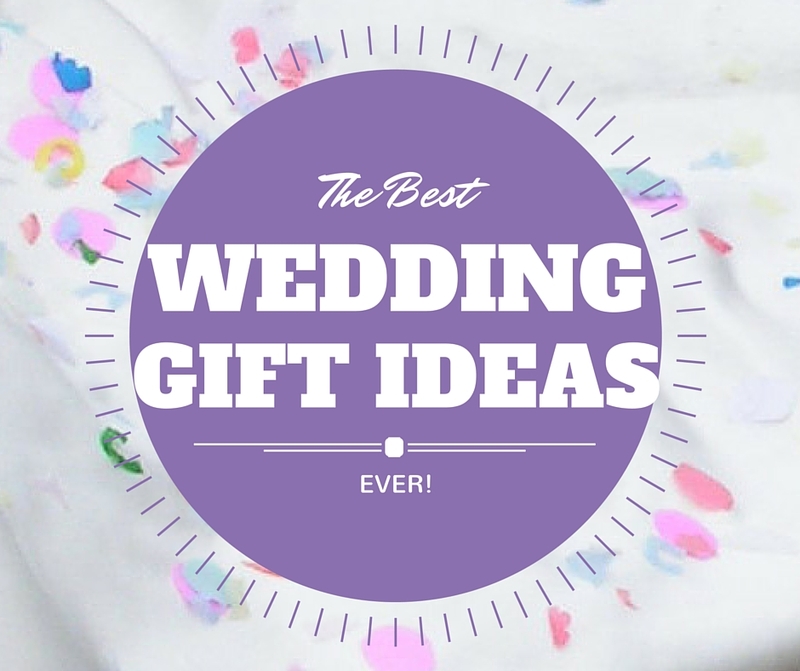 So take it from me, wedding gifts can come in very handy. We're also offering a $10 DISCOUNT on all orders from now until Wednesday 21/10/15. Use Discount Code WEDDING in the Discount Code field when you place your order. 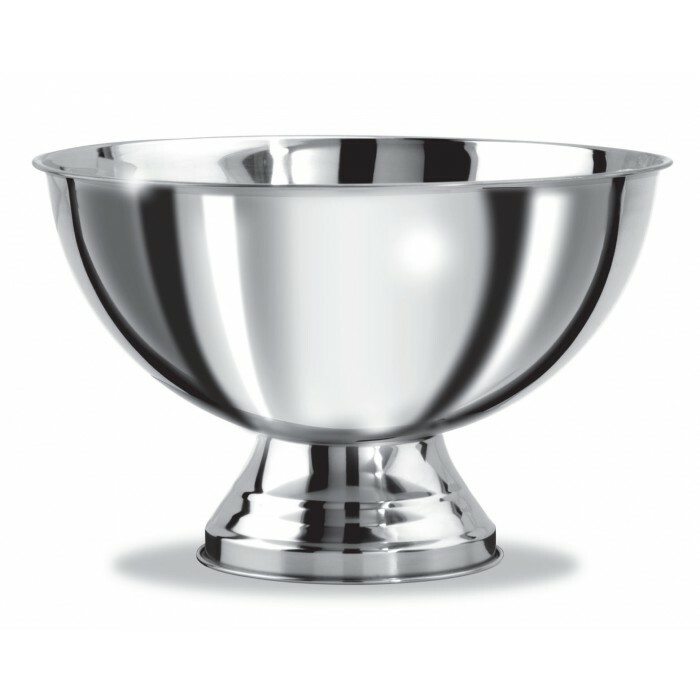 This stunning stainless steel champagne bowl will be the show-stopper at every dinner or partythe happy couple host. No more plastic tubs or an Esky filled with ice! 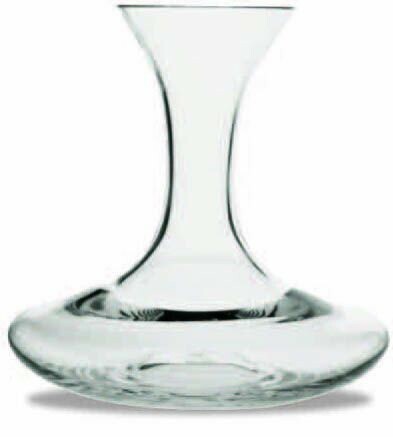 If your couple enjoy their wine, then a good quality decanter would be a fantastic gift so they can decant and enjoy a special bottle of wine. The Master Decanter is a great shape - the wide base ensures it's stable on a table and offers more surface area to open up your wine. 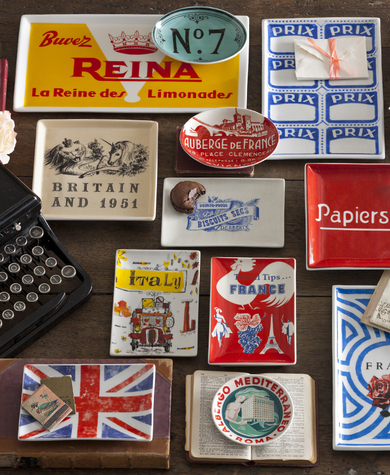 A set of these trays would look great in any house and brighten up a table for a party or special dinner. 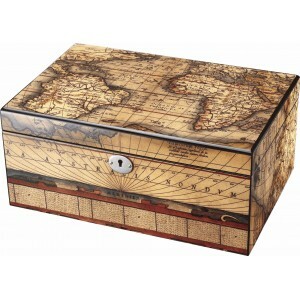 A stunning box like this one will for many years and is something your couple could pass onto their children. It's really versatile and can be configured to store your special treasures in lots of different ways. I don't think you can ever have too many coasters, because they're great to swap around and create different looks depending on your mood. Plus they're small and don't take up much space to store when you're not using them. 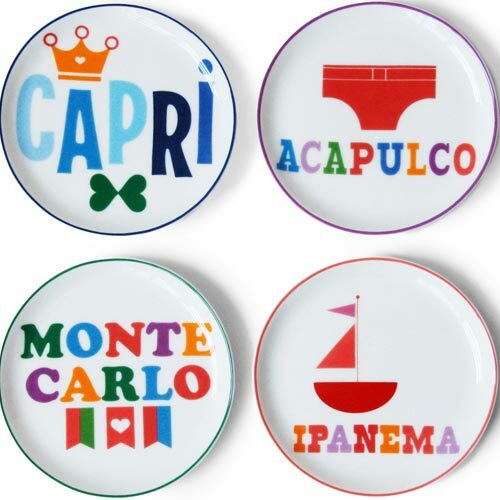 This vibrant set of coasters reminds us of exotic overseas holidays. Globes inspire our imagination by allowing us to dream of all the wonderful places we could go. 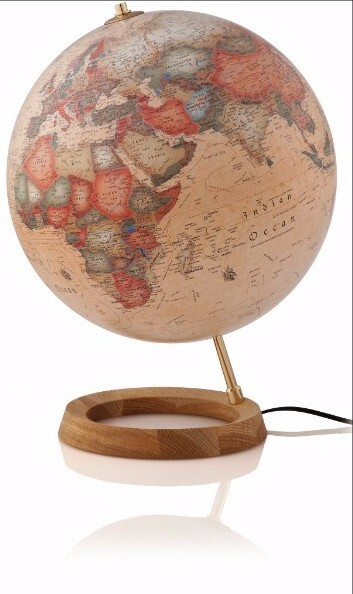 The great thing about this globe is that when you're not planning your next adventure, it doubles as a lamp to softly illuminate a room. 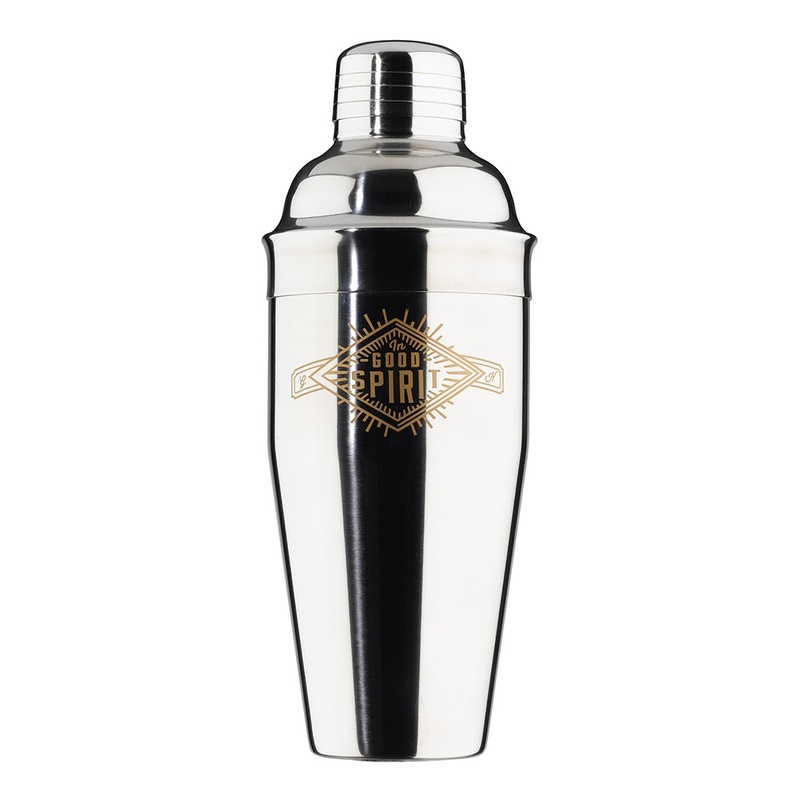 A cocktail shaker is a great gift for a couple who love to entertain, especially one as glamorous as this - James Bond would be jealous! I can still picture the clock that hung in our kitchen when I was growing up. 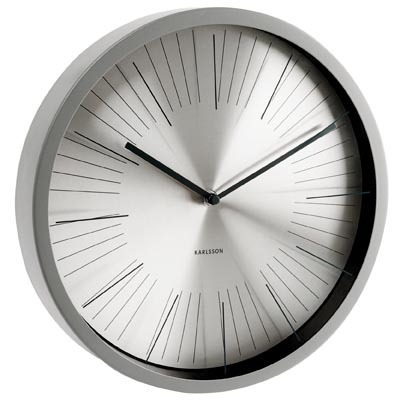 A clock is a 'timeless' wedding gift (pardon the pun!) that will get used everyday when it's hung on the wall in a family room or kitchen. Lots of people love to BBQ, but 'make do' by using kitchen utensils. 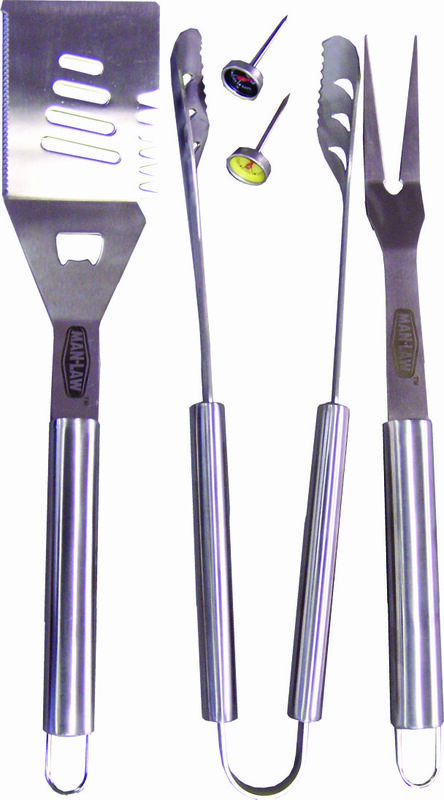 Treat your bride and groom to the right tools for the job with this high-quality BBQ set from MAN LAW - it will last for years. 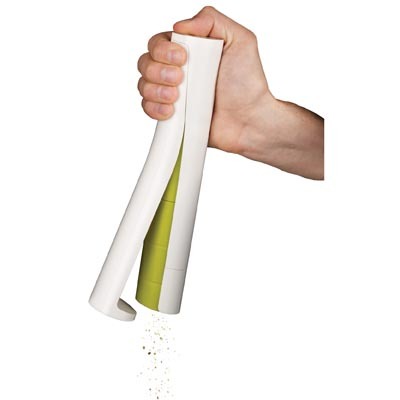 Every house needs a good quality salt and pepper mill and this Joseph Joseph Mill ticks all the boxes for style and function, making it a fantastic wedding gift. This is a fun gift that anyone can use (and will probably come in very handy when stored in the right spot!). 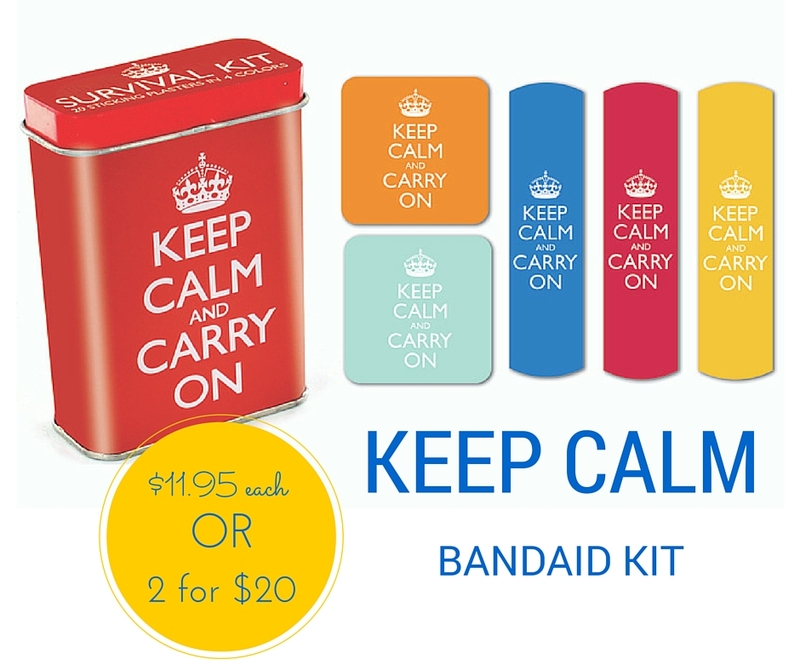 The bright red coloured box makes these bandaids easy to spot in your First Aid Kit. 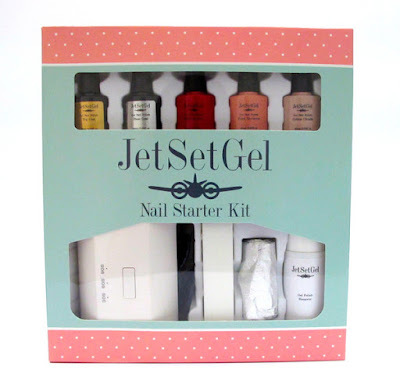 This set would make a great Christmas stocking-filler gift. If you've ever accidentally forgotten what you've planted where in your garden it can be a real nuisance. 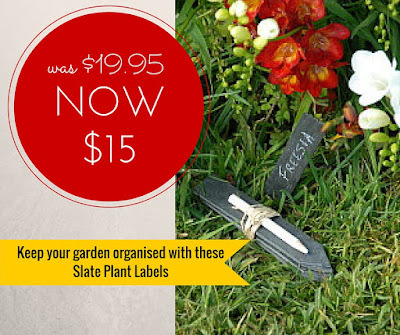 These handy slate plant labels will help keep your plants organised and accounted for. Plus they're made from a high-quality slate and come with a chinagraph (wax) pencil so you can rewrite on the labels and use them for many years to come. If don't know many men who don't like beer, but even if they don't these cool coasters (made from beer boxes) are so bright and colourful that everyone will love these - beer fan or not! 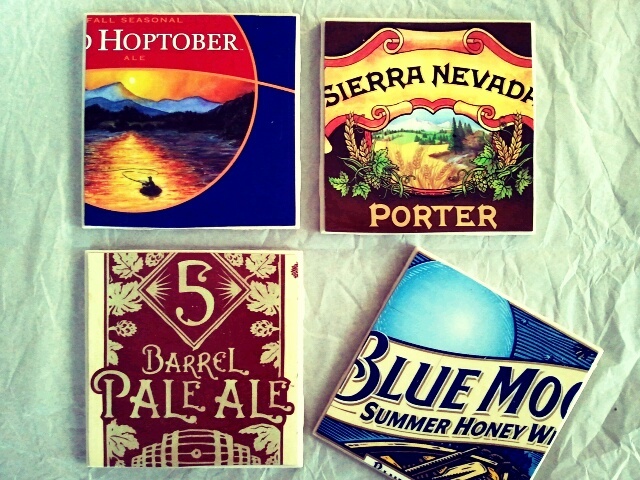 Who could resist the bright colours of these coasters? They live up an table and also protect your furniture from those annoying glass rings. What a great way to repurpose a beer box and give it a new lease of life! 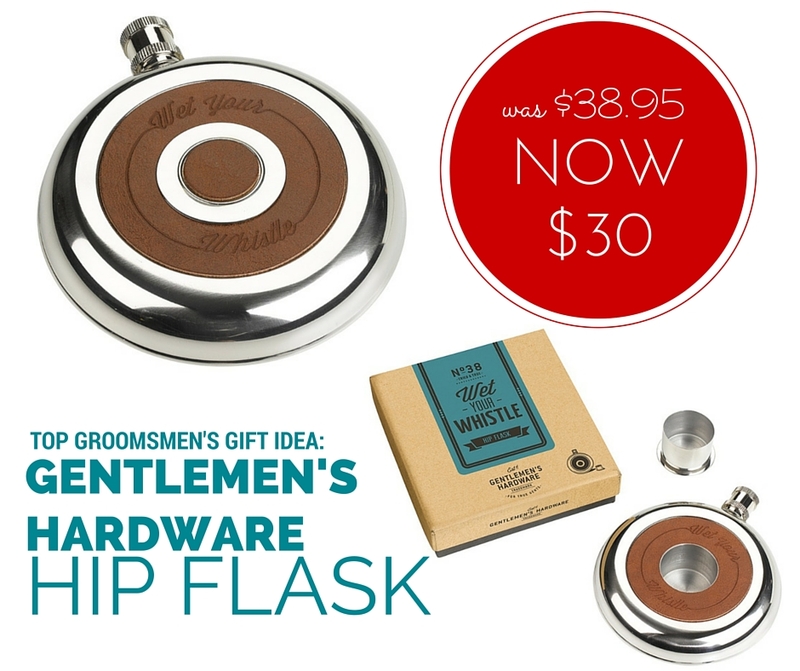 This is a completely unique gift that would be great for the person with everything. You can never have too many coasters, and even if you have a few sets, you can always rotate them as they don't take up much space in a draw or cupboard. Which coaster do you like best? This would be a really simple card to create - simply trace a real leaf or find a template online. Using natural kraft card gives this card a really organic feel. Cutting out your message and adding a contrasting ribbon behind it is a nice way of adding colour. 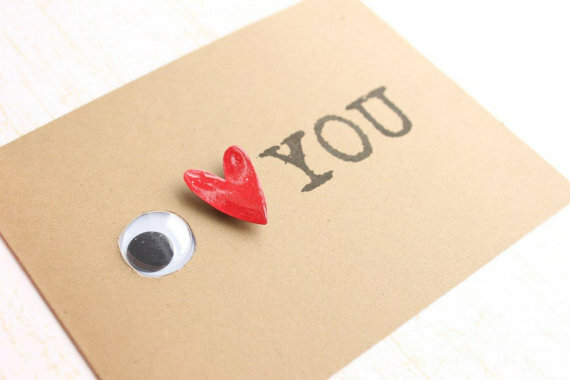 You could also stencil, stamp and hand-write a message (in colour) on your card. Using string to attach the card to the present also has a lovely natural feel. You could experiment with different sized and shaped leaves. 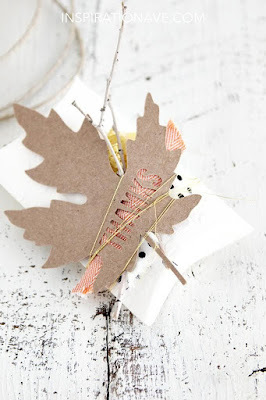 Smaller leaves would also make great little gift tags. What type of leaf would you use for a card? 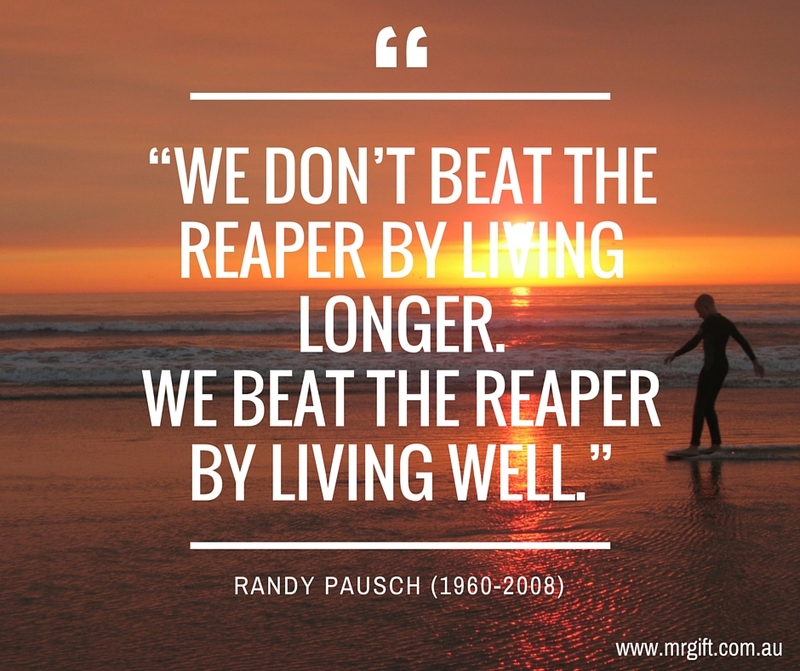 We don't beat the reaper by living longer. 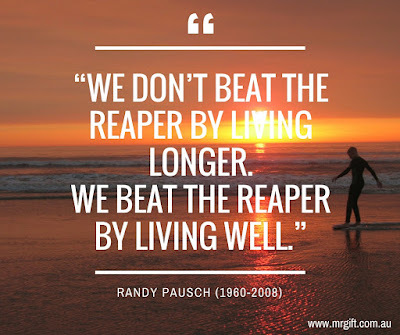 We beat the reaper by living well." We challenge you to find a more charming way of reusing an old calendar! 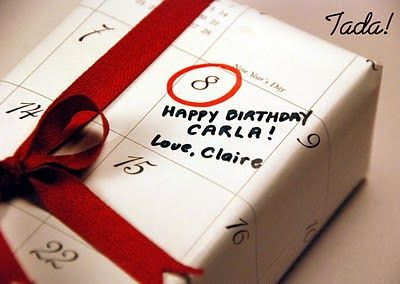 Circling your recipient's birthday and writing a message personalises this wrapping paper even more. Circling the date with a coloured pen and matching the ribbon to this colour makes it stand out even more. The colour also sets off the black and white print. Calendars are usually made of high quality paper, so ideal for wrapping a special gift.